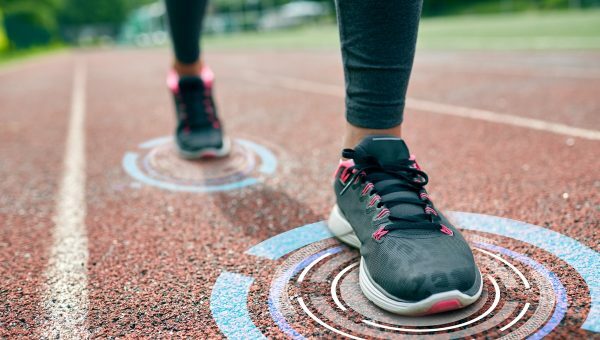 One of the absolute biggest trends in global sports technology is wearables impacting every level of athletic competition. 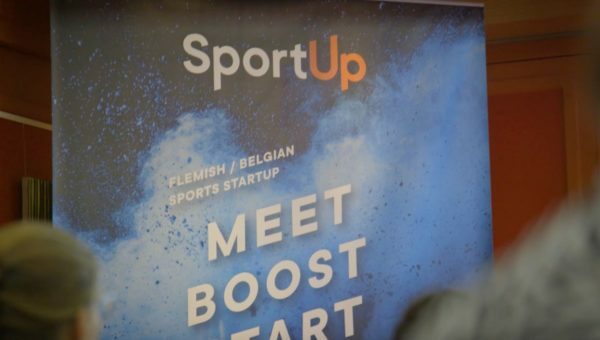 Whether it’s major fitness companies like Fitbit or Garmin creating wearables for consumer athletes or sports technology companies creating player tracking wearables for elite athletes, the wearables movement and desire to track performance is completing saturating the global sports market. In fact, a recent industry report just came out that predicts the global wearable market to be valued at $44.2BN by 2021. 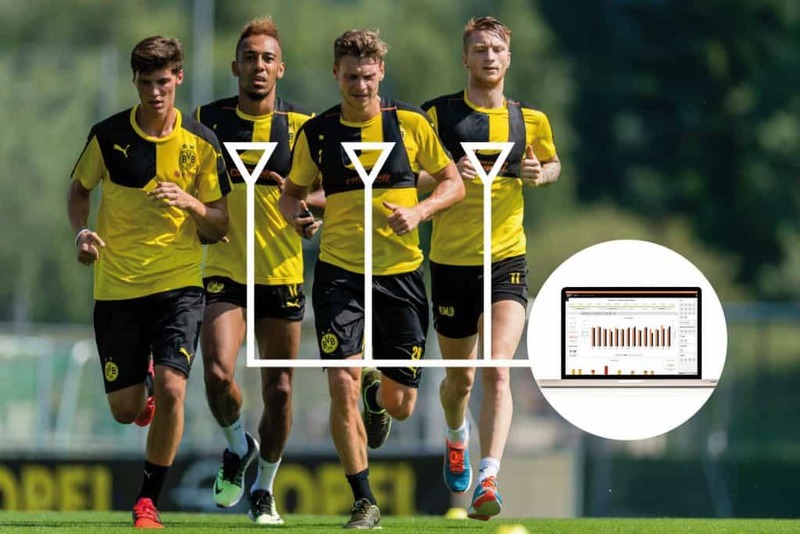 As with a lot of sports technology trends, it seems that the wearable and player tracking concept really got going at the pro level and then spread through the consumer level shortly thereafter. 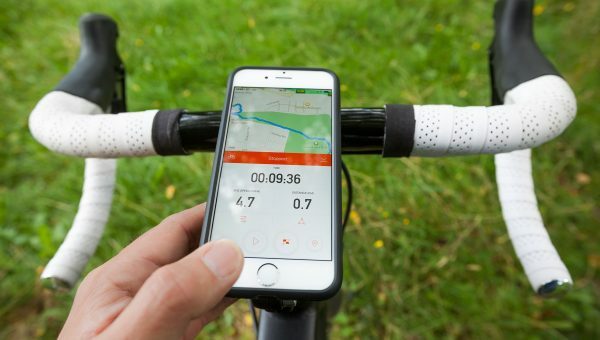 What can we learn from Strava?